play for $5 or less! You need to be a Youth on Course member to enjoy golf for $5 or less. Is there a limit to how often I can use the membership card for discounted golf? No. You can use the card to play for $5 or less as many times as you would like so long as your membership number is active. Please check the course map for YOC availability at participating facilities. Do I need to bring my membership card with me to play? Yes! Courses will ask you for your membership card at check-in. If you don’t have a card you can print a temporary one here. Are there any restrictions for playing? Yes. 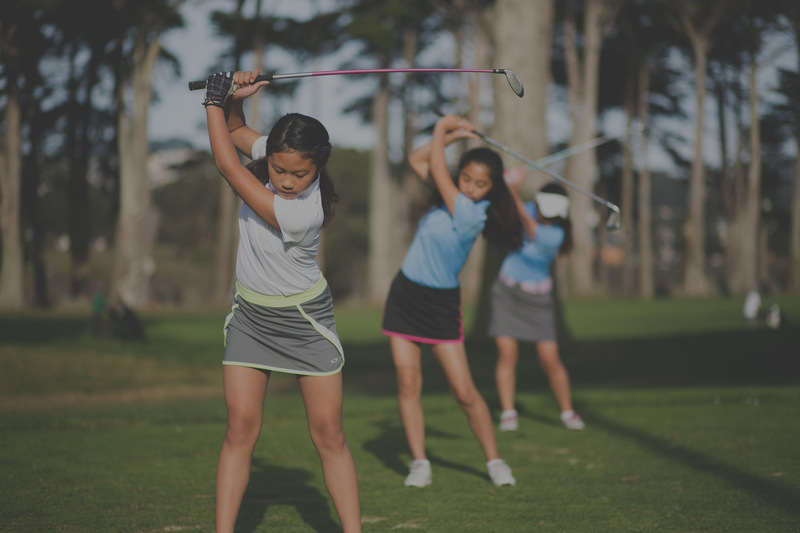 Many courses set time restrictions for when Youth on Course members can play for $5 or less. Please check the map for restrictions and call ahead to make a tee time. What age do I have to be to play golf for $5 or less? You must be at least 6 years old to join. You can stay a part of Youth on Course until your 19th birthday. We ask that young members please play with an adult for safety. Do you pay for range balls or a cart? No. Youth on Course does not cover range balls or carts, and we encourage our members to walk. Please check with your golf association. Typically, memberships are valid for the calendar year (ending December 31).